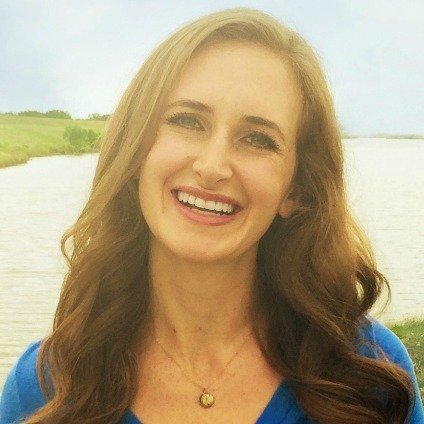 This month’s readings covered love, loss, divorce, and many connections with loved ones who have passed. In the last reading of the night, 3 loved ones came through for one caller! It was an amazing night! 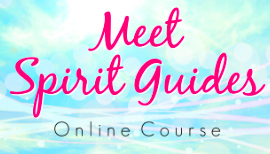 If you want to learn more about different ways you can connect with your Spirit Guides and receive messages from them, check my online course, Meet Spirit Guides. 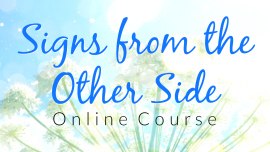 I walk you through everything you need to know in a very simple, fun, and straight-forward manner. 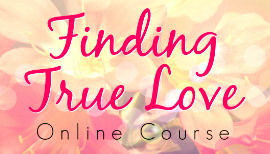 I also have a new online course, called Finding True Love, where I share guidance from Spirit Guides to help you meet your wonderful soulmate. I’m really grateful to everyone who called in and shared their experiences. Sometimes that can be very personal, so thank you for your courage and openness. I’m sure that many other people will benefit from hearing your story. I had SO many callers this month – way more than I could do readings for in an hour. If you missed this chance to get a reading with me, you can always request a personal reading with me to get insight into your life. 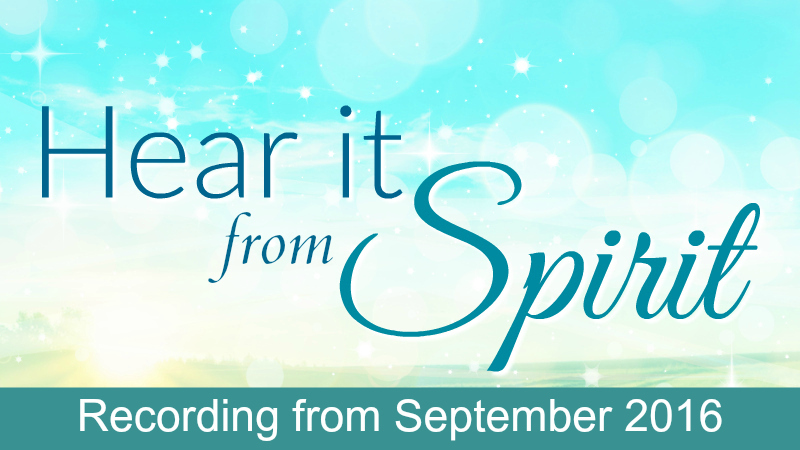 And of course, join me next month for Hear It From Spirit! To listen to this month’s recording, click the button below! 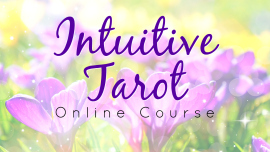 ← Free Tarot Reading: Pick a Card to Get a Message!